Welcome to Blogmas day 20! Last year was my first year using a planner specifically for Christmas only. I found it super helpful and it definitely reduced stress. 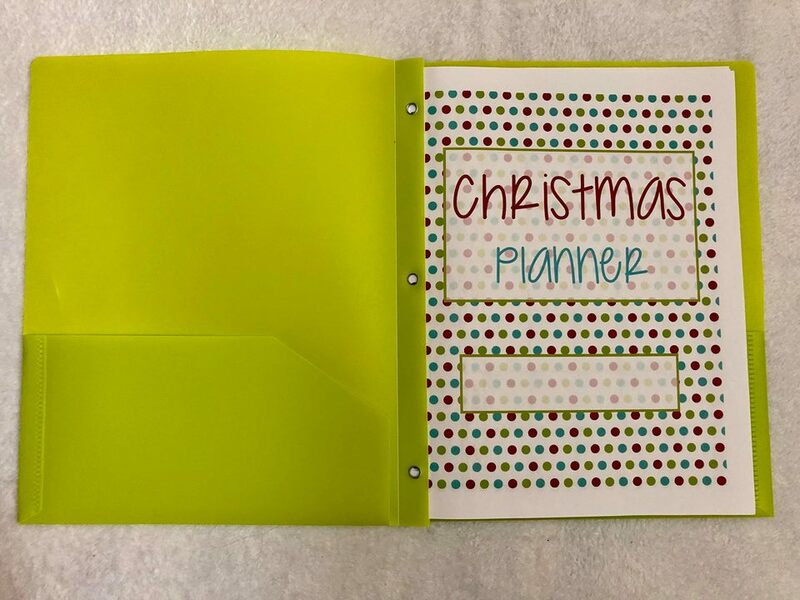 In this blog post, I share how you can me your own Christmas planner! What is a Christmas planner? A planner to help you organize all things related to the holiday. This includes everything from your Christmas card list to keeping track of you budget, activities, home decor and lots more. How can I make my own Christmas planner? In this blog post, I share exactly what you need to make your own DIY Christmas planner! Purchase a printable Christmas planner on Etsy, print it out, hole punch the pages, put it in a prong folder, and fill in the pages. 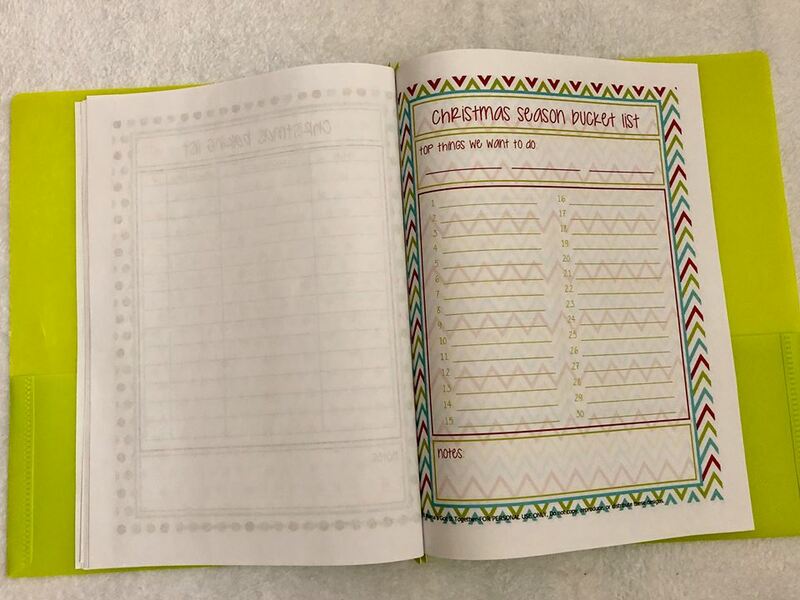 Make your own planner by putting sheets of paper together and labeling each page. You can decorate them, hole punch them and put them in a prong folder. See below for page ideas. Use a notebook, divide the pages into sections. Label each section and you may also decorate it. See below for page ideas. I bought my printable Christmas planner files from Etsy. I bought it from a shop called Mama’s Got It Together. 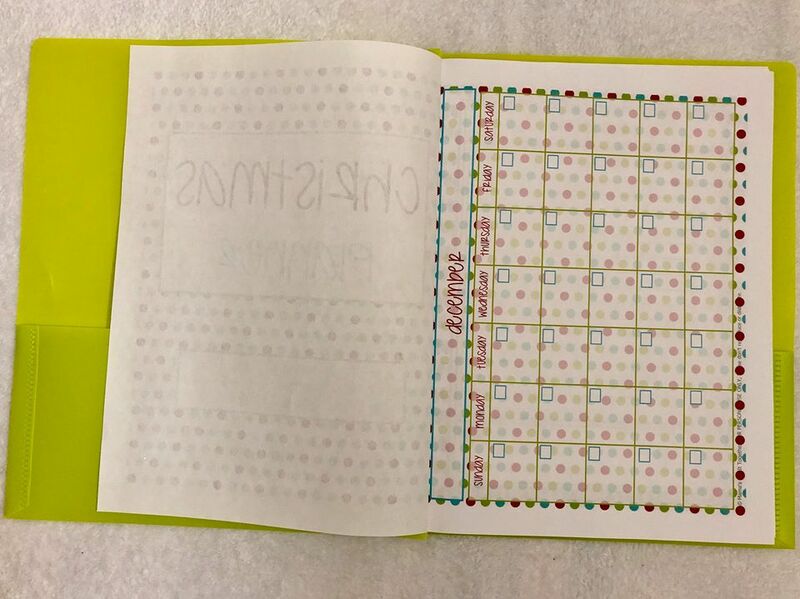 Here are 3 pages from my DIY planner to give you an idea. I printed all the pages on computer paper, I hole punched them, and I keep them together in a prong plastic folder. I hope this blog post inspires you to make your own Christmas planner! How do you organize your holiday plans during the month of December?